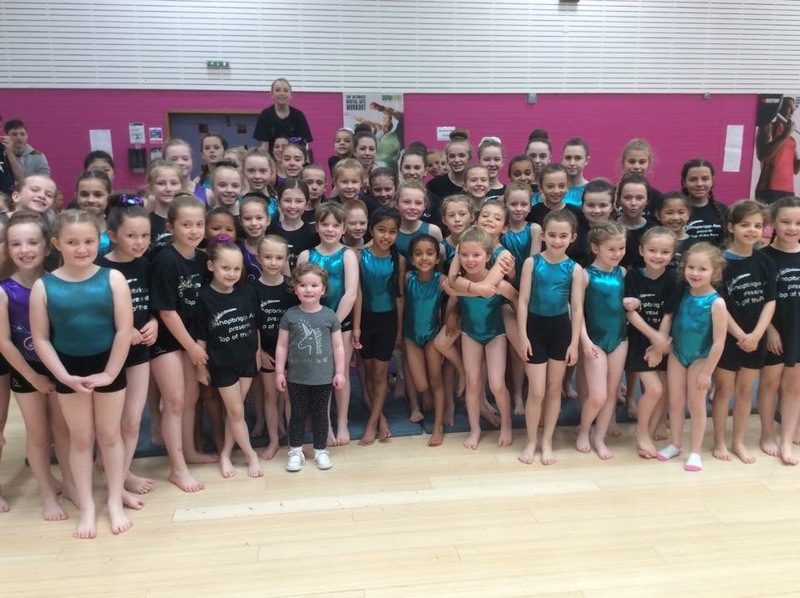 Bishopbriggs Gymnastics Club is celebrating another successful competition season with silverware in the final competition of the year. Lily Begen and Rachel Hulmes, both current Scottish Tumble Champions, qualified for the British NDP Tumble Finals in Telford on Saturday 8th July. 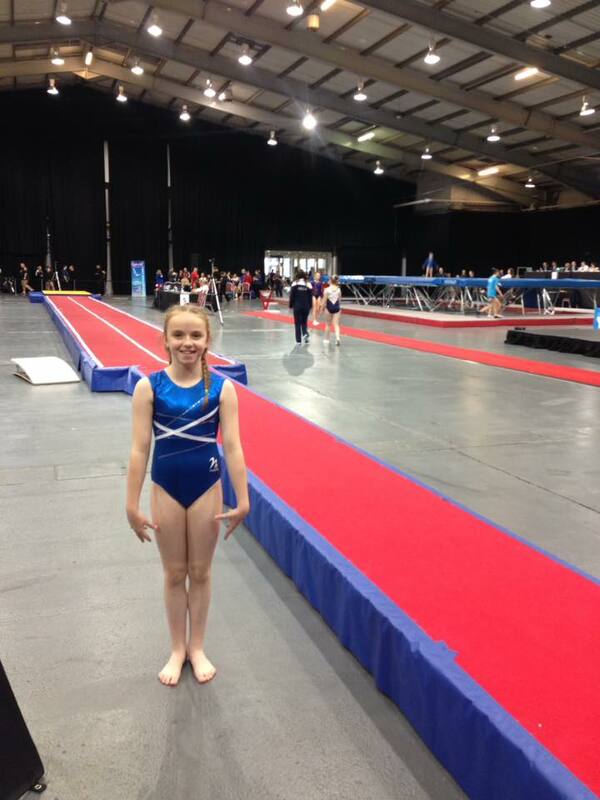 Both gymnasts finished in the top eight in their respective categories at the Regional Tumble Finals in Birmingham in May to gain their places in the finals. 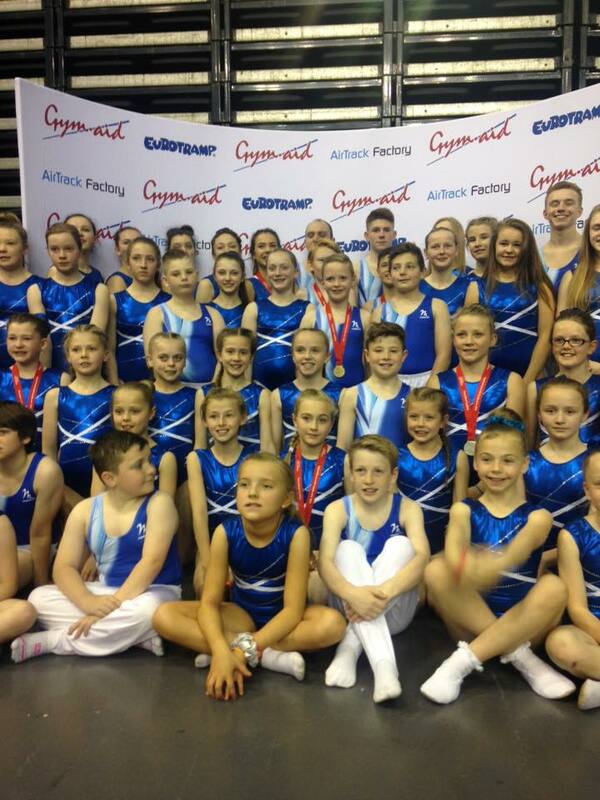 This was the first time either of these gymnasts had competed at British Finals and represented Scotland. 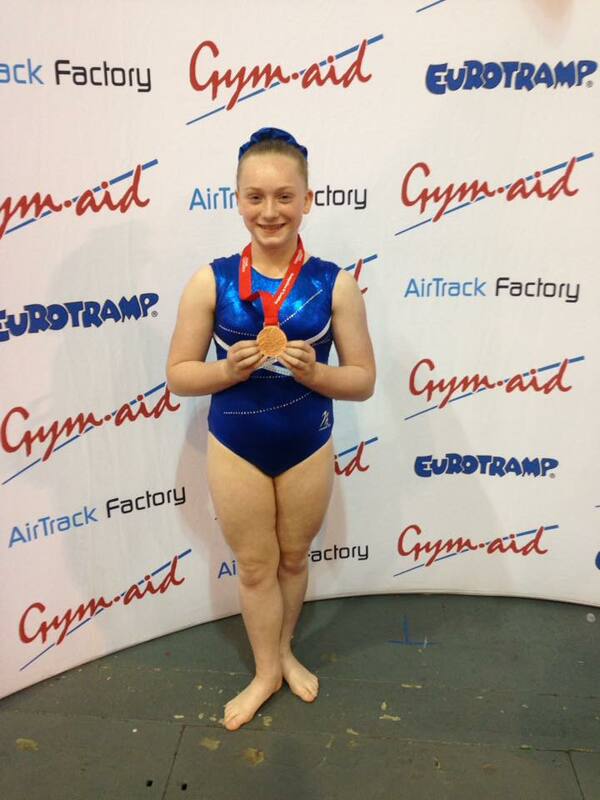 Rachel started the day’s competition with three outstanding tumble runs and ended the competition in third place. This is a remarkable achievement for Rachel and is the club’s first medal at this level. Lily competed in the afternoon and despite three solid runs, she was edged into fourth place in what was a very competitive category. The coaches would like to pass on their congratulations to both Lily and Rachel who were an absolute credit to the club as they represented Scotland and competed with the very best gymnasts in the UK. The Avondale session on Saturday 16th July @ 09:00 – 12:00 is now open to all competitive gymnasts. The cost of this session is £10.00 and should be paid on arrival. If you aren’t already booked for this session but would like to attend please comment on our Facebook page or send an email. The postcode for Avondale is ML9 2SS. Thank you! If anyone still requires to book summer sessions please send the club an email ASAP.